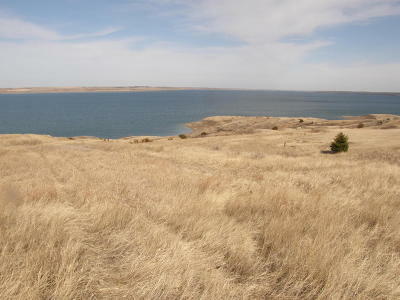 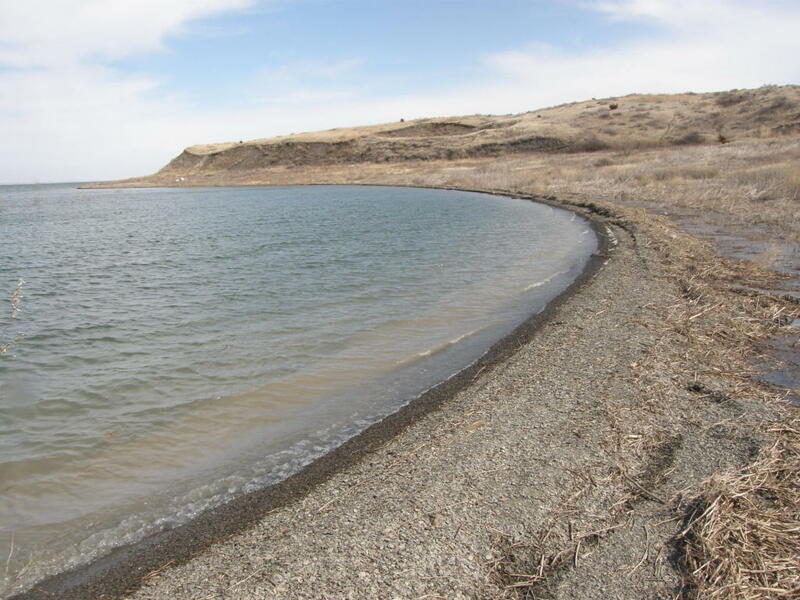 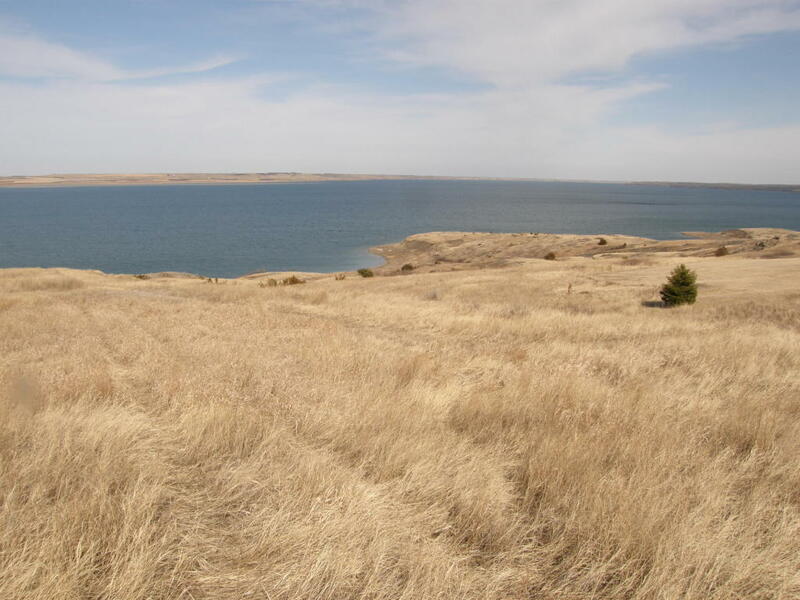 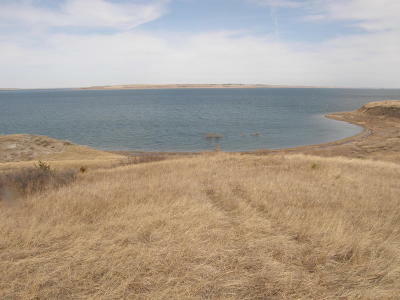 Land on the shore of Lake Oahe. 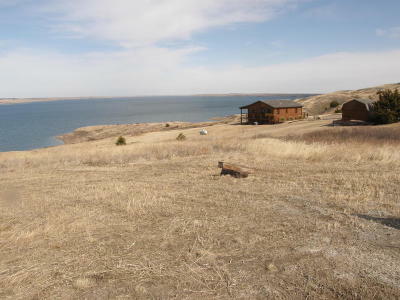 Beautiful views with this 2.702 acreage.Building site has electricity running along the road. 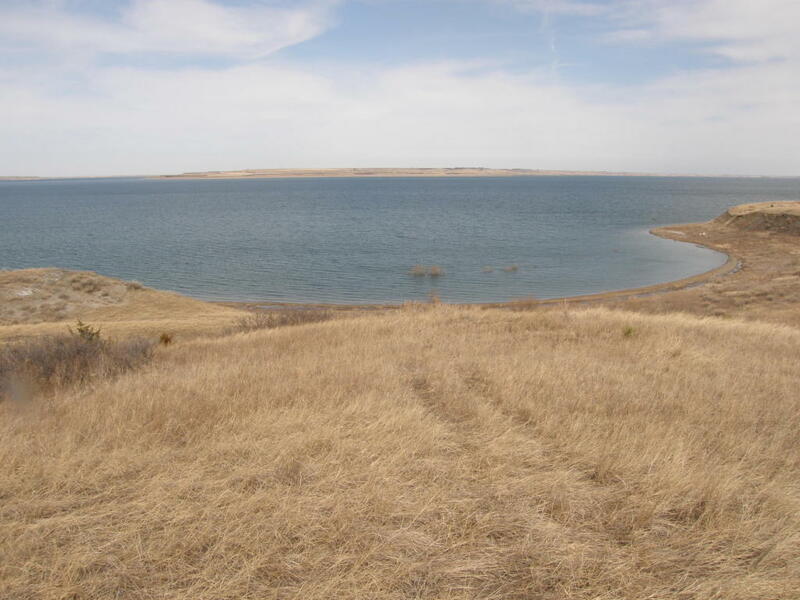 Rural water is not available at this time but a cistern could be put in. Located north of Pierre on HWY 1806, two boat docks are close by.